For this week’s collection of creative design links check out a site dedicated to free textures, examples of awesome light graffiti, a tutorial on creating a watercolor effect, an illustrator graph tutorial and a Photoshop steampunk illustration walkthrough. 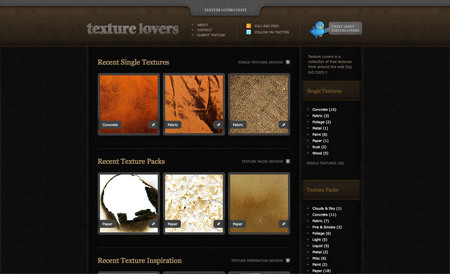 Texture Lovers is a new design site by Max Stanworth aimed at presenting free textures along with great examples of their use out in the design community. Light graffiti is a photography craze that produces fantastic artwork through the use of light. 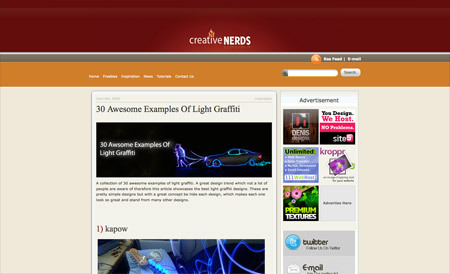 Creative Nerds has this excellent collection of inspiring examples. The Drawing Clouds blog has some great retro-grunge inspired design tutorials, this walkthrough in particular shows the process of creating a fab watercolour effect. 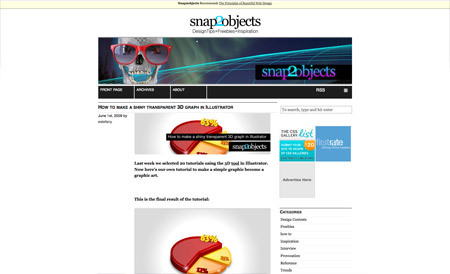 Snap2Objects has written this very cool Illustrator tutorial covering the process of creating a three-dimensional pie chart graphic through a few simple steps. 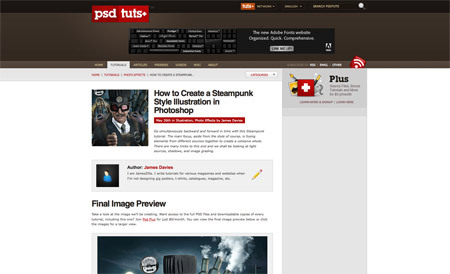 One of the latest tutorials on Psdtuts is this awesome Photoshop illustration that combines various graphics and elements to produce a steampunk inspired piece of artwork. 31 Comments submitted Add yours! Thanks for including texturelovers chris in this week faves, i like how you have a concise list very much easy to get through. I am forever grateful for the texture lover’s link. I peed a little when I saw it. Thanks for the mention cris and also a great collection of articles i really liked that new website you mentioned texture lovers. Thank for the mention chris and also a great collection of articles i really liked that new website you mentioned texture lovers. Thanks for the great links – sometimes I think I have so many useful design links I have inspiration pouring out of my eyeballs! Drawing Clouds inspiring me for design dark background. Great projection and thanks for sharing this useful links, well just need to inform you that we are running a contest for graphic designer, hope you might has some interest into it. Please do check it out when you get the time. Thanks..
im better than all of you tbh. Now that is what I call awesome. 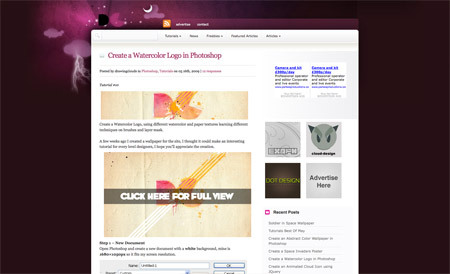 Great collection of websites Chris. Looking forward to further installements.